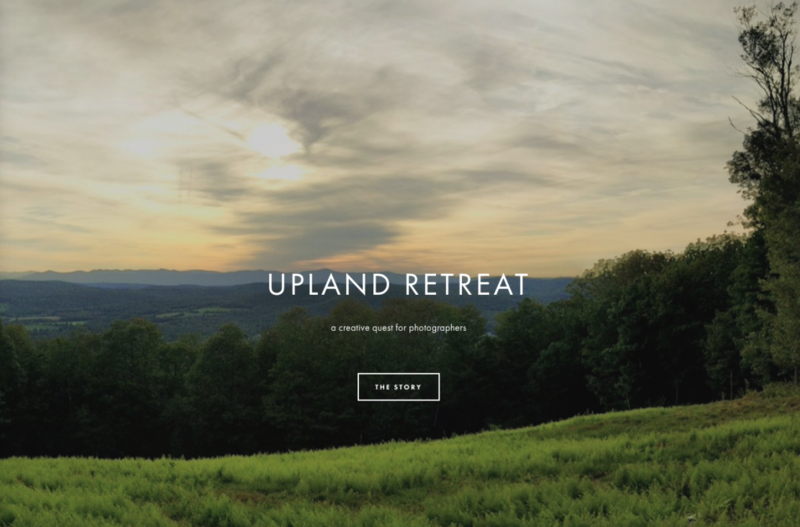 I started the Upland Retreat to create a space where photographers can center themselves and unlock their creativity. Surrounded by nature and a small group of likeminded peers we can calm down and can look inward. The website is in Beta but will be ready to go very soon. Please email me if you are interested in participating.